On Air with Ruben Jay hosts Darby Anne Walker from the Voice! 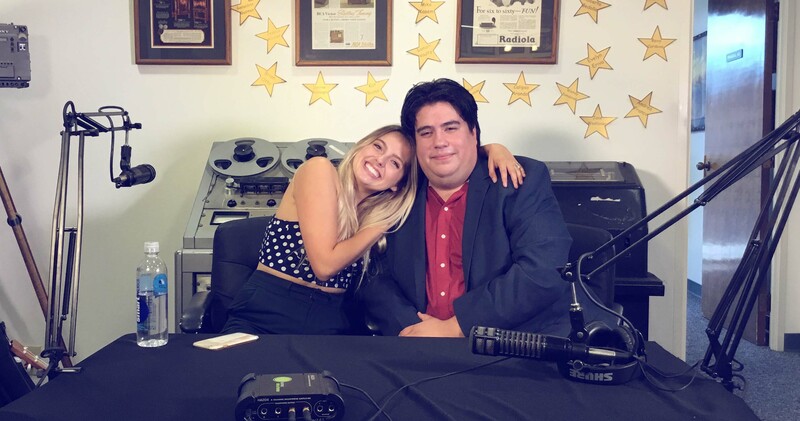 Darby and Ruben have talked a few times during the Voice live shows and now, Ruben Jay invited Darby to go in-depth on her time on the show and her relationship with Miley Cyrus. Darby also updates her fans on what’s holding up the release of new music. Darby is hard at work on a new movie, trying to publish a book of poetry. Ruben Jay and Darby also play a game of “Bowl of truth” and discuss random items from a bowl.